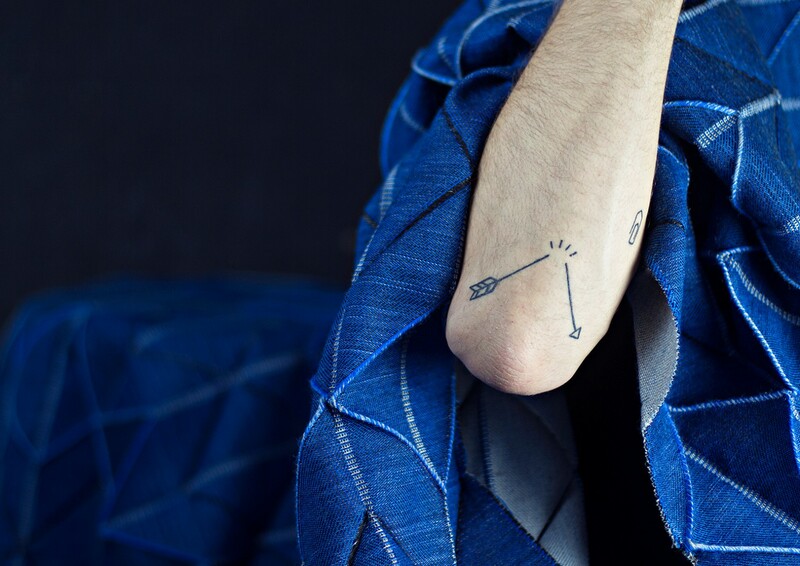 Textile is an important player in the office interior dream team. 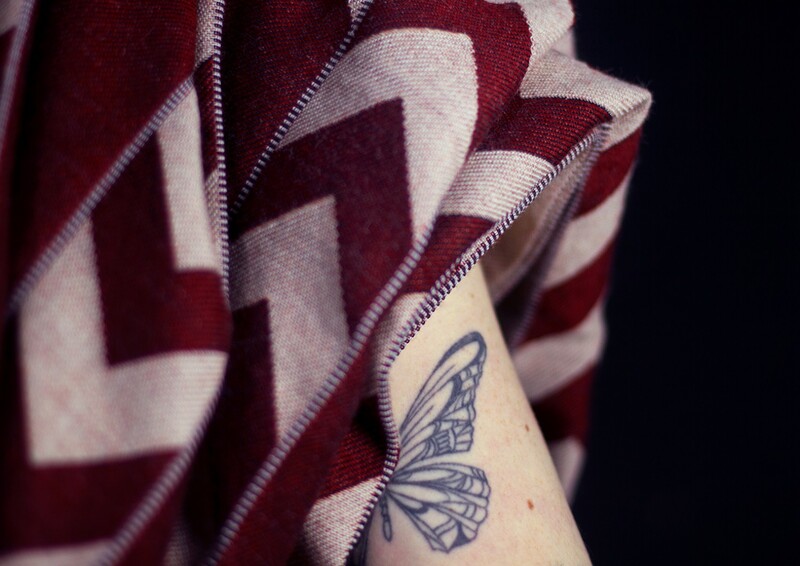 In addition to providing a warm and welcoming atmosphere it can conceal what doesn’t want to be seen and absorb unpleasant sounds. 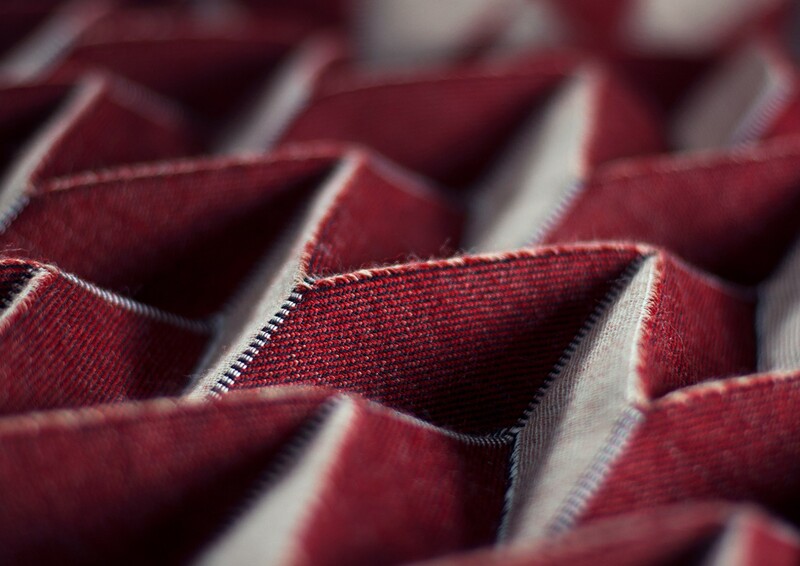 Fold is a pleating textile doing just that. 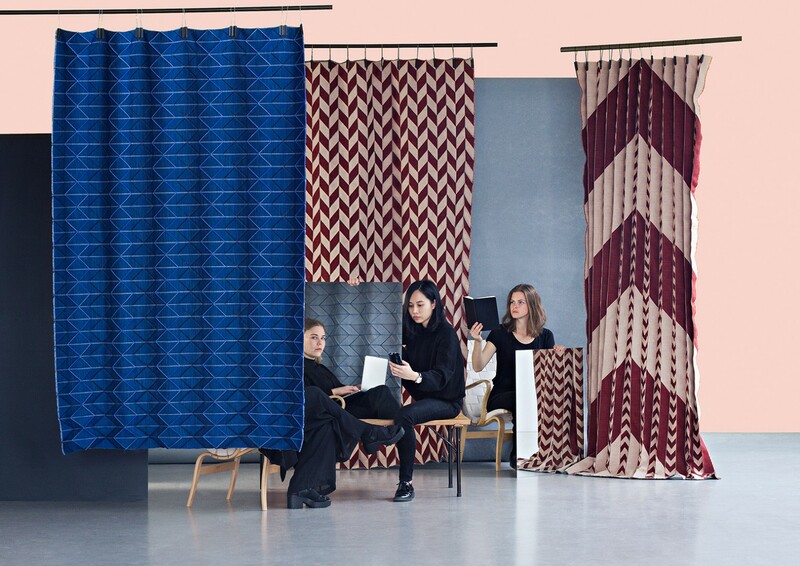 Developed through an innovative approach to the process of digital weaving, the multifunctional, self-folding fabric can be used in various situations in order to improve the office environment. 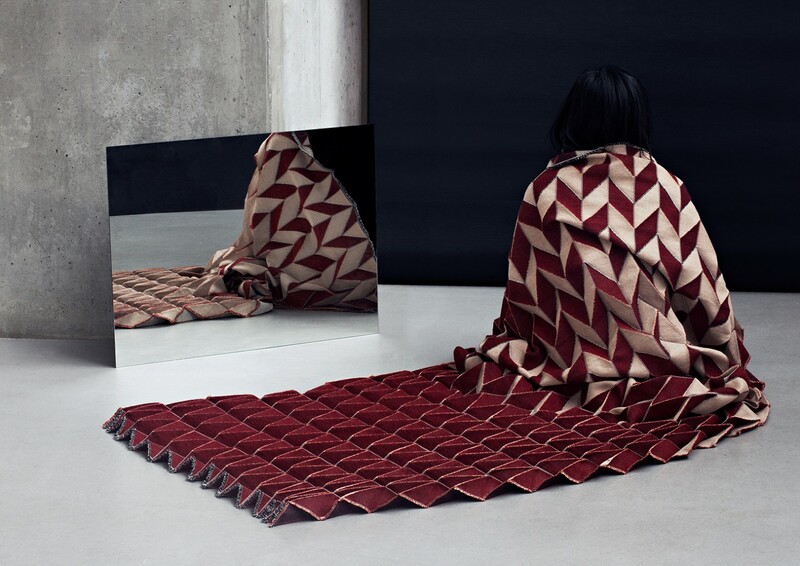 Fold is the outcome of an exploration of the art of weaving, with support from Bergen Academy and Innvik weaving mill.